I am so excited about this product and brand. Being a cheerleader and dancer for a major part of my life, it was always a struggle to find makeup that stays in place. Sweating, jumping, running, rubbing, whatever else you do to your face makes it difficult to keep makeup in place. 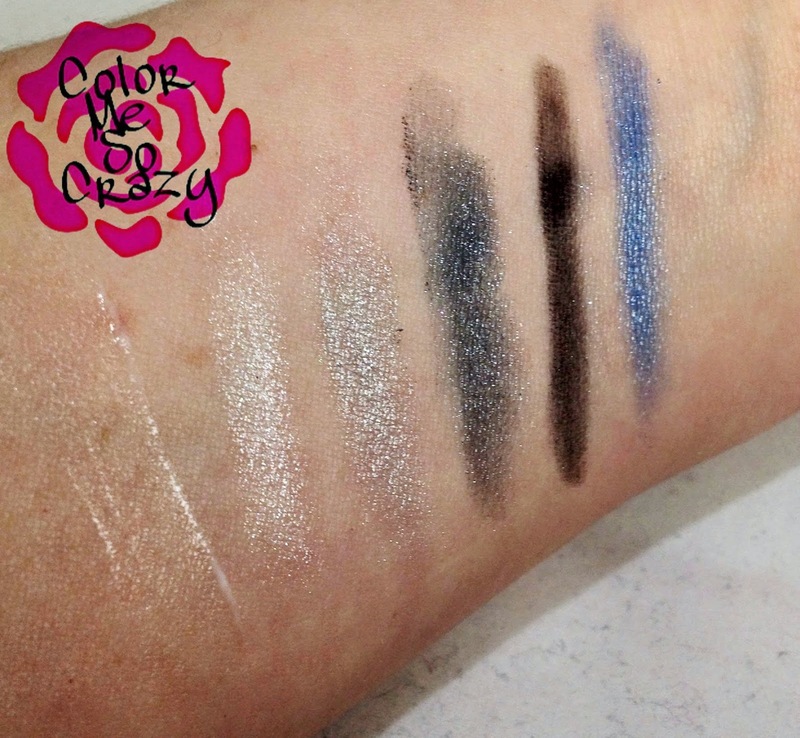 As you can see, the colors are very pigmented and if you are wearing them as regular, everyday makeup you will have to blend, blend and more blend. I love the black for a liner as it does not smudge and stays very nicely. The case the palette comes in has a plastic cover and a brush, sponge applicator combo. I love that it has a brush because I hate applying with the applicator. The only problem is, is that the brush is difficult to use since it is so thin. I was also giben this shimmer wand to review. I think this would make a nice under the brow arch highlighter, but it does have shimmer in it. Beware when you are trying to do a matte look. 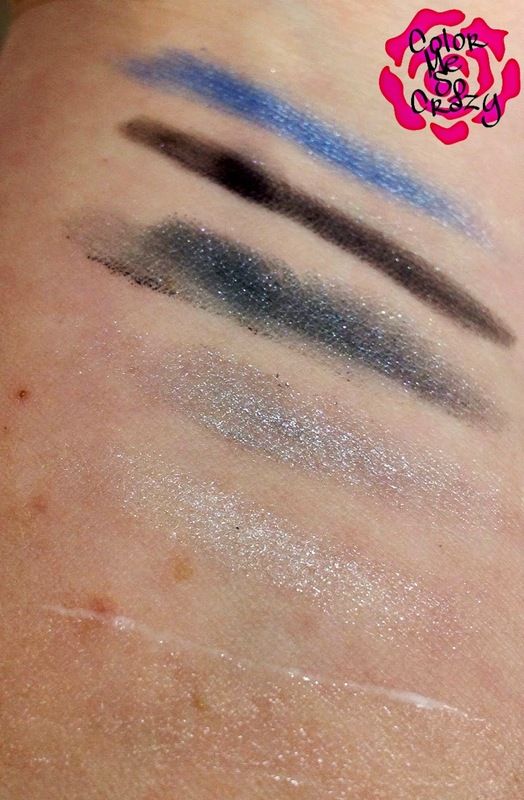 The shimmer stick is at the very bottom of the swatches. 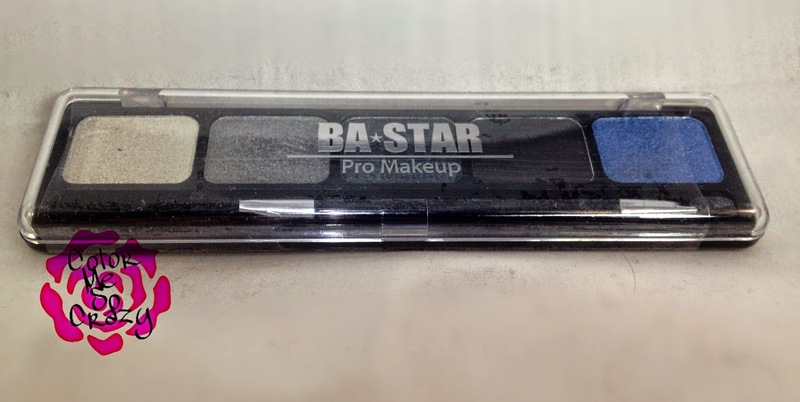 BA-STAR specializes in products for the performing arts beauty care genre. This palette is in the color of Midnight Smokey and it's for the perfect smokey eye design. This retails for $8.75. 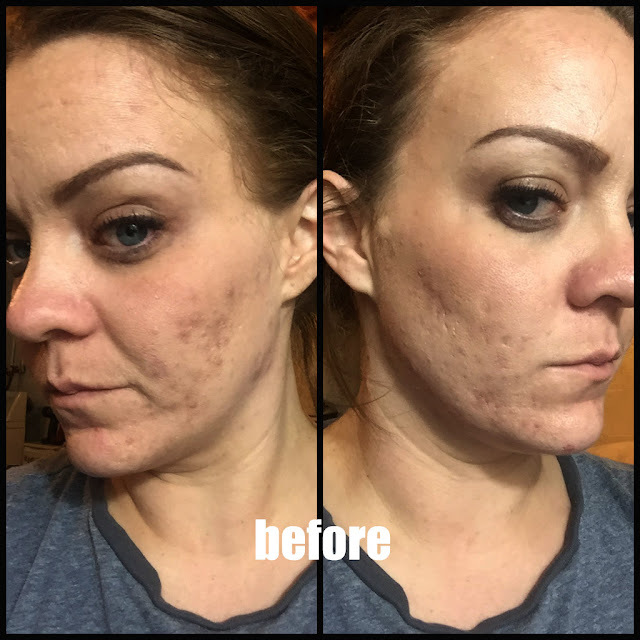 If you are interested in learning more about this product or following any of their social media, you can check out the links below.